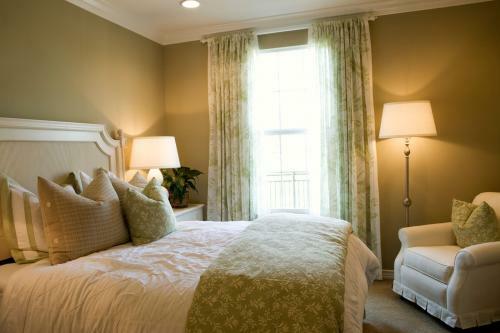 It's simply good manners and hospitality to make your guest room inviting to overnight visitors. These simple bedding ideas will help you create a cozy and comfortable guest bedroom that will make your guests feel pampered. There is one question you should ask about your guest room bedding. Would you find it comfortable to sleep in the guest bed? Comfort starts with the mattress. Many people relegate their old broken-down mattress to the guest bedroom. Perhaps they believe it's a wise money-saving move, or they simply don't want to spend money on something they won't be using. The truth is, if you no longer want to sleep on that mattress, your guests certainly won't either. You can add a mattress protector to the bed. This is often made of a soft, quilted fabric. Avoid waterproof or rubber covers since these are hot to sleep on and can be noisy whenever moving or turning over in the bed. 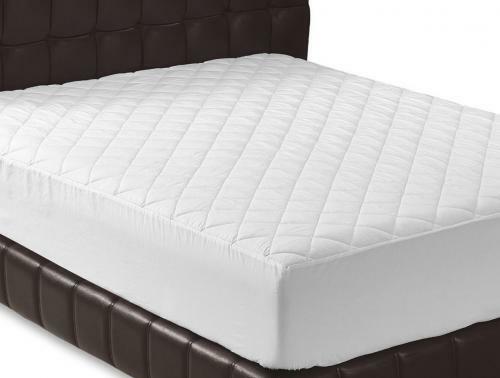 Invest in a little hospitality with a good mattress topper. You certainly don't have to spend a lot of money. If you must use an older mattress, then update it with a topper to provide a more comfortable sleeping experience for your guests. Toppers range in types and include egg crate, foam, memory foam or a gel memory foam. Everyone has different preferences when it comes to sleeping comfort. The sheet fabric is an especially important factor. Microfiber is made from polyester and/or nylon. You don't want sheets that are going to trap heat during a summer visit. Microfiber isn't a breathable fabric. This type of sheet can be very hot if the person sleeping on it runs warm. The best option is 100 percent cotton Percale sheets. 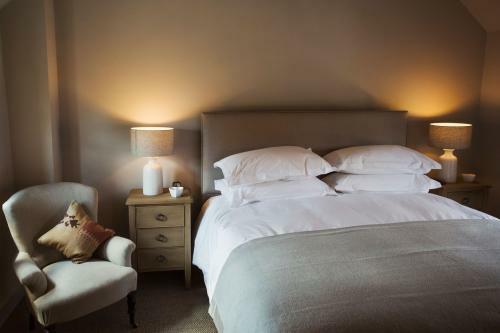 Some poly-cotton percale blends are available in 200 thread count (TC) and 400 TC. A high thread count isn't necessarily a good thing since it depends on the weave and size of thread. Many high thread cotton Egyptian sheets are stiff, hot to sleep on and uncomfortable. The best thread count for soft sheets is typically 300 TC to 350 TC. 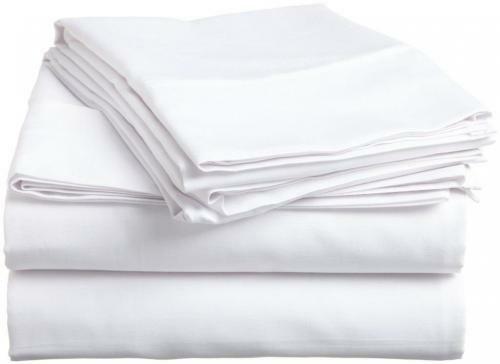 Percale sheets are 100 percent cotton and lightweight. These sheets offer breathability and cool sleep. Buy two sets of sheets just for the guest room and keep them specifically for that use. You can store them in the guest bedroom until needed. Use a non-chemical detergent since some people have chemical sensitivity that can cause severe reactions. Use something like Myer's Clean Day laundry detergent or an unscented one like Nellie's All-Natural Laundry Soda. When it comes to decorative throw pillows, you want to keep these to a minimum, since guests won't appreciate having to remove them at night and return them to the bed each morning. Instead of focusing on throw pillows, give your attention to the sleep pillows. You may want to provide two sleep pillows for each person since some people prefer sleeping on two pillows. Some pillows trap heat, so the second sleep pillow could be one featuring cooling gel with memory foam. Avoid feather pillows since some people are allergic. Opt for hypo-allergic pillows to prevent unnecessary allergic reactions. You can make your guests feel right at home with a lumbar pillow that can be used when sitting up in bed. Add a message throw pillow, such as welcome, sleep well or love. A backrest pillow for each guest is very considerate for those guests wishing to sit up in bed, especially if you don't have chairs in the bedroom. The finishing touches include the top layer for your bedding ensemble and the very bottom layer. What you choose depends on your personal style, preference and budget. Duvet: A duvet insert is easily exchanged or removed. Comforter: You can select a reversible comforter to give you two bedding looks for the price of one comforter. 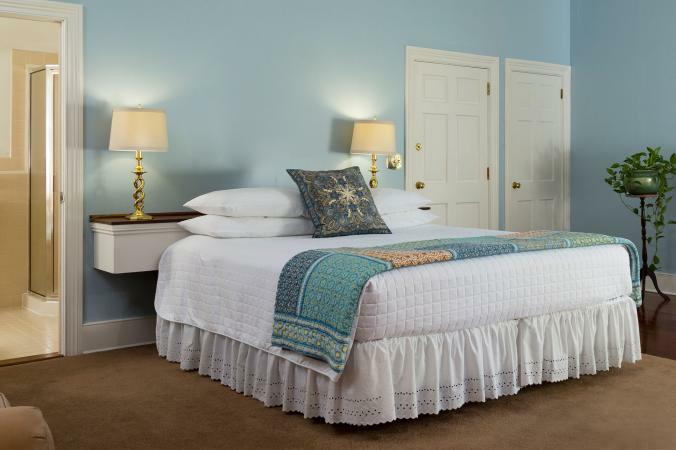 Bedspread: Lightweight bedspreads are excellent summer choices and can be exchanged for heavier ones in winter. Blanket: Fold a blanket at the foot of the bed just in case your guests get chilly. Select the appropriate weight for the current season. Throw: Sometimes guests just need a little extra layer. Drape a soft throw over the foot of the bed. Bed skirt: If you are using a simple bed frame without a headboard or footboard, you can add a bed skirt to dress up your bedding ensemble. One of the keys of a successful host is to provide guests with all the creature comforts of home. When you pay close attention to these simple bedding ideas, your guests will have a good night's sleep.